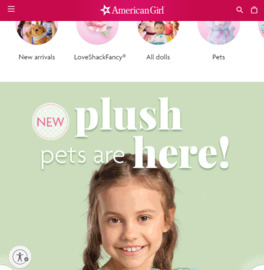 ’s top omni-channel marketers, with direct, retail, and publishing divisions to serve the American Girl brand and its customers. No cashback on gift cards and magazine subscriptions. Click a Coupon or click Start Shopping to earn 3% Cash Back at American Girl.